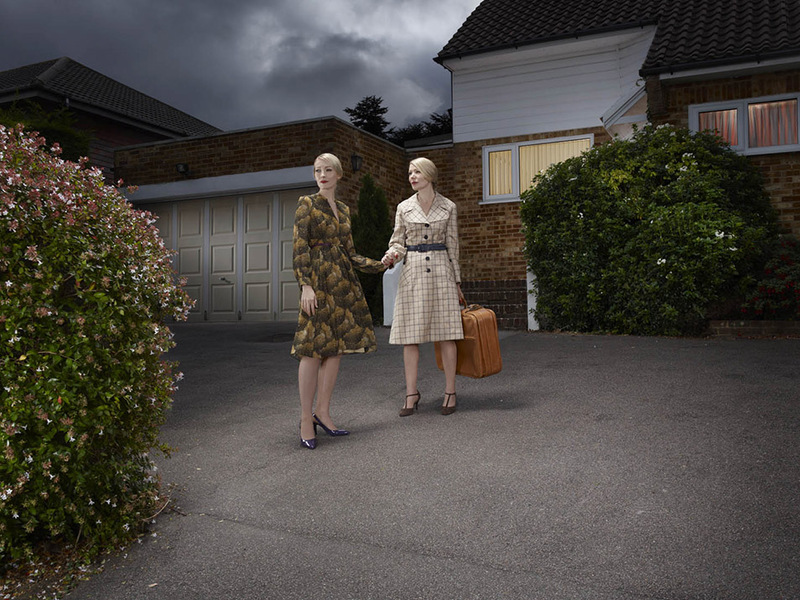 In her latest project, called Mothers and Daughters, Julia Fullerton-Batten portrays the complex and sometimes challenging relationship between mothers and their daughters. Both documentary and biographical, these images illustrate the artist’s memories of her two sisters’ and her relationships with their mother and in turn, their mother’s relationship with their grandmother. 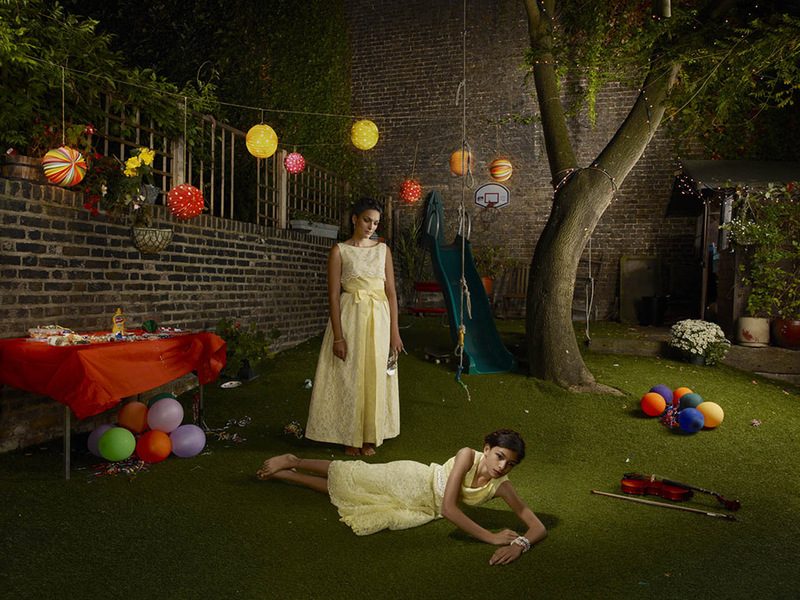 Choosing to work with real mother and daughter pairs in their own environments, the subjects create their own world together while at the same time revive the artist’s personal memories through staging. Over the course of their lives the dependence switches from the child’s need for security and nurturing to the mother’s dependence on the daughter to satisfy emotional needs. In the adult relationship, the intimacy of the bond is established by the love, struggle and acceptance of each other.